View basket “Essential Diver’s Log Book (Simple 50-dive diving log book)” has been added to your basket. Great value book-format easy-to-use scuba diving log book. 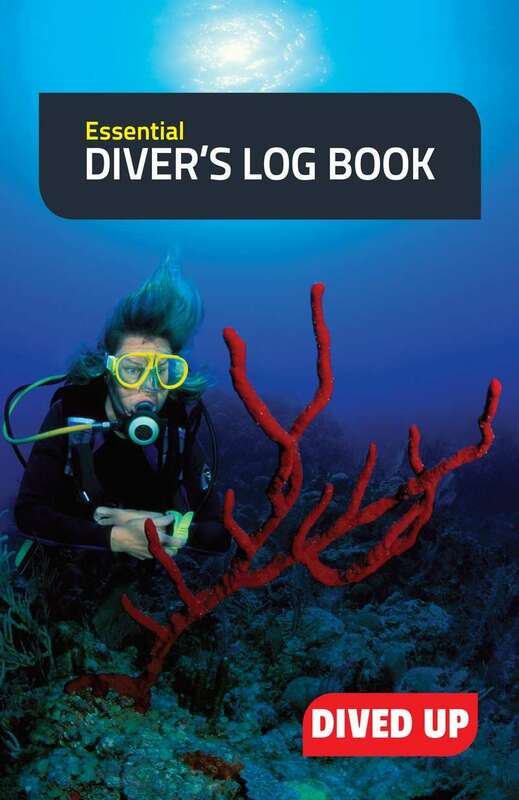 The Essential Diver’s Log Book is a good value book-format easy-to-use scuba diving log book. Small, lightweight, ideal for the travelling recreational diver. It contains boxes for all the essential details a sport diver might like to record after a dive in a clean simple layout. There is room for 50 dives – each with a two page spread. At the front you can record personal details and at the back there’s lined paper for notes. Each individual log has boxes for key details – depth, time, cylinder size, gas in/out etc. There’s also space for notes on equipment used, conditions and any issues encountered. You’ll find graph paper for drawing dive profiles or scale drawings. There’s also plenty of space for sketching or writing about the things seen on the dive.